How has your Monday been? Mine was good relaxing for the most part. 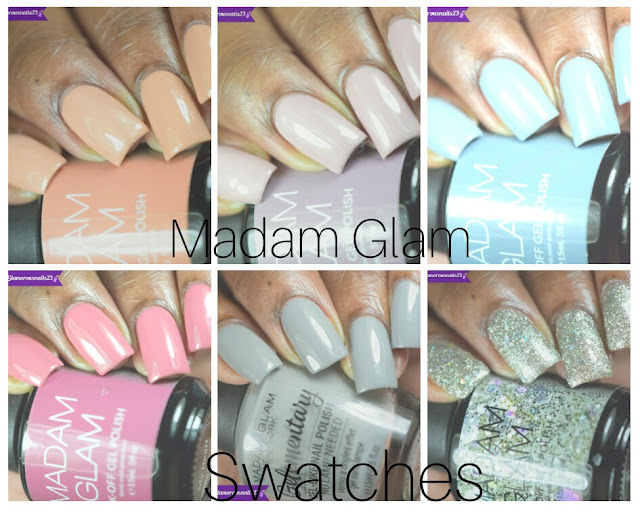 I've got a backlog of swatches that need to be shared so over time you'll probably be seeing a lot of those going up lol. This evening I'll be sharing this lovely polishes that I'm so glad that I picked up. Let's get started. 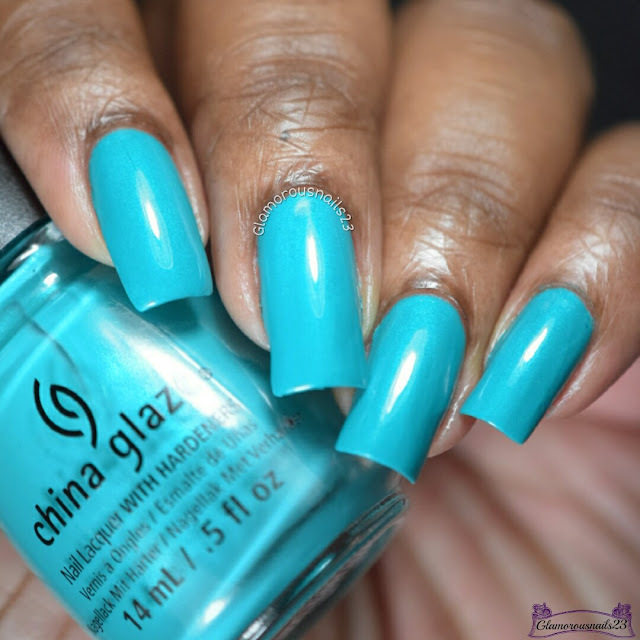 Turned Up Turquoise is a green leaning teal creme polish with blue shimmer throughout from the 2008 Ink Collection. I really adore this polish! This beauty does dry to a matte finish and actually dried a lot fast than I was expecting it too. To be honest I wasn't completely sold on this in the bottle. Turned Up Turquoise built nicely with good coverage. Shown is three coats with a glossy top coat. What are your thoughts on Turned Up Turquoise? Do you own this polish? 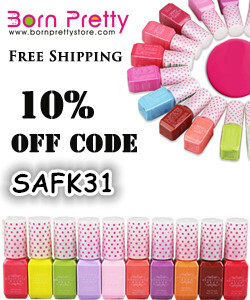 Did you purchase any polishes from the 2008 Ink Collection? Let me know down in the comments below! Turned Up Turquoise is one of my favorite China Glaze oldies. I think it was one of the first CG polishes that I ever bought and it totally got me obsessed with the brand. I can totally see why it's a favourite. This polish just beautiful! I love CG for these kinds of polishes. Turned Up Turquoise is a classic! The formula is weird, but it's worth the hassle. It looks lovely on you! Such a gorgeous color! Looks fabulous on you. This looks great on you, and you captured the Shimmer amazingly! I'm so glad that I picked it up when I did. Thanks Jenny! Holy wow! This is perfection! I don't have anything from this collection, but I feel like I need this one. I don't have this one, and due to your amazing swatch I suspect I will pick it up on amazon before the end of the day! I'm glad you added that close up. I totally thought this was a creme until I saw your photo. Yayy! Get it! It will be worth it lol. If you happened to come across it grab it and grab it fast! 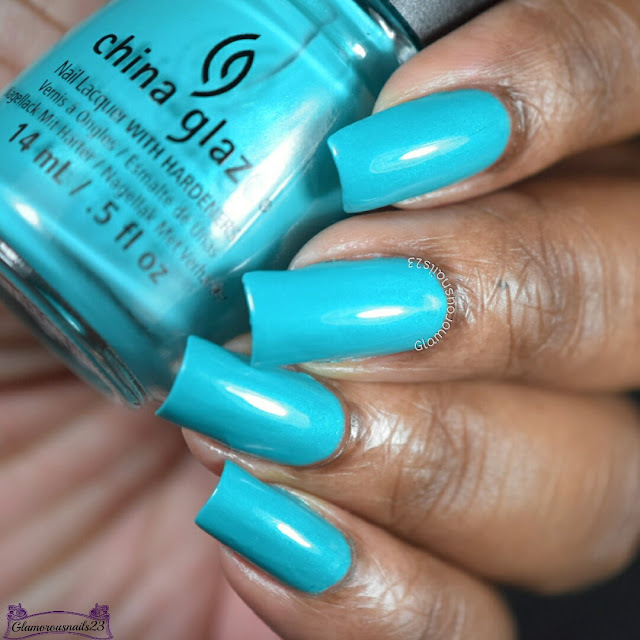 Love this classic china Glaze. It's so pretty. It really does remind me of tropical waters. I now wish I could just get on a plane lol. I think I have this around somewhere still. Love it! I think I may have to see about getting myself another bottle just to have a back up lol . 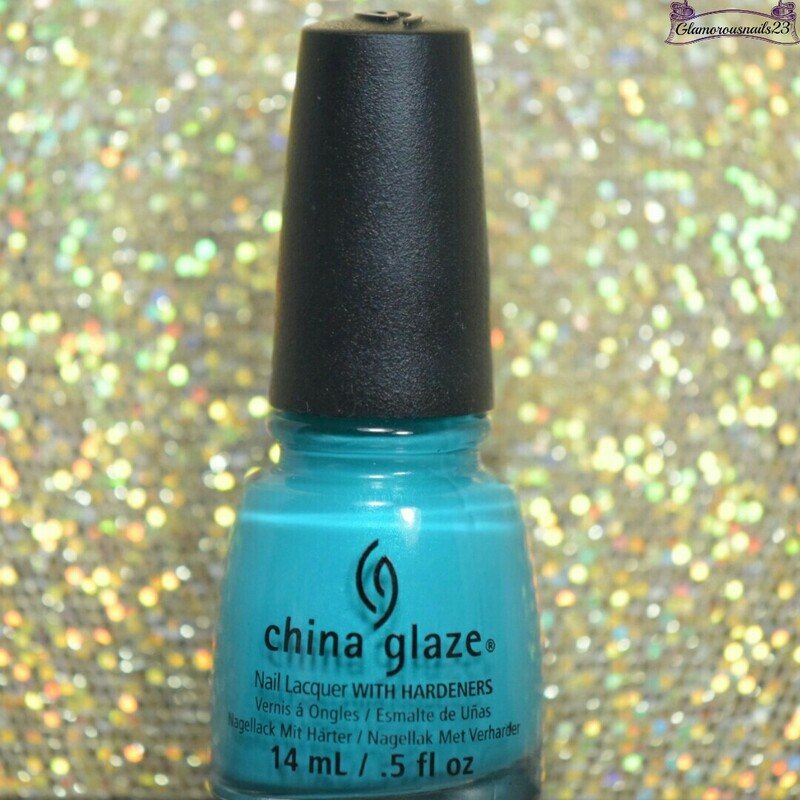 This is one of my favorite china glaze polishes!! It looks so fabulous on you! It has quickly become one of my favourites as well! I'm thinking of getting a back up for safe keeping lol. Thank you!